This phrase always tickles my imagination. I always come up with something ludicrous afterwards, and then your off! Join in and write your own page! It's easy to do. How? 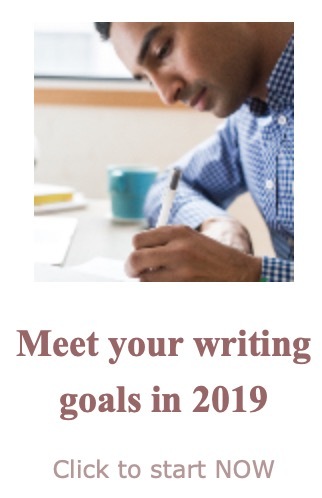 Simply click here to return to Writing Tips. Now you can edit your own work. your use of MS Word. to start your subscription right away. 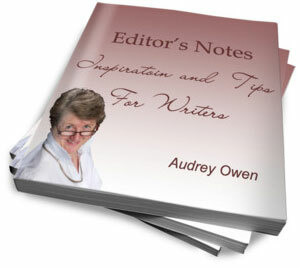 I promise to use it only to send you Editor's Notes.